We never want to think about it, but automobile accidents do happen. You could be the safest, most cautious driver on the road and still be involved in a very unwanted accident. Even the tiniest of fender benders can ruin anyone’s day, and our body shop is always ready for it. This time of year, Illinois weather can be most dangerous than any other season. 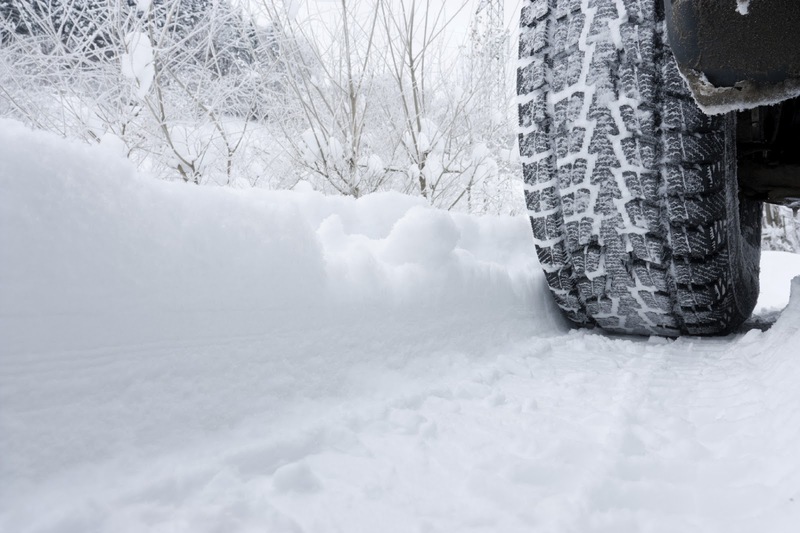 Winter ice and snow may look beautiful, but on the road it can lead to hundreds of dollars of repair that you weren’t expecting to pay for. Uftring Weston’s Body Shop Collision Repair Center guarantees a fair price and exceptional service when it comes to your body shop needs. It’s stressful when your vehicle needs body repair work, and Uftring Weston staff promise to make it as easy and stress-free as possible. You can absolutely trust us with any of your repair needs, and we can guarantee you’ll drive away happy knowing you got the best price and best service around. We’ve got the best technology, training and certifications you need to get you back on the road including top-of-the-line frame equipment, suspension alignment, measuring systems, a custom spray booth, computerized paint mixing and matching and more! We work with all insurance companies and provide you the years and years of experience you can trust. We are known for keeping our customers informed during the repair process, making sure you are aware of every move we make on your vehicle to provide you the best service possible. We truly want you to be a part of our Uftring Weston family, a customer for life.